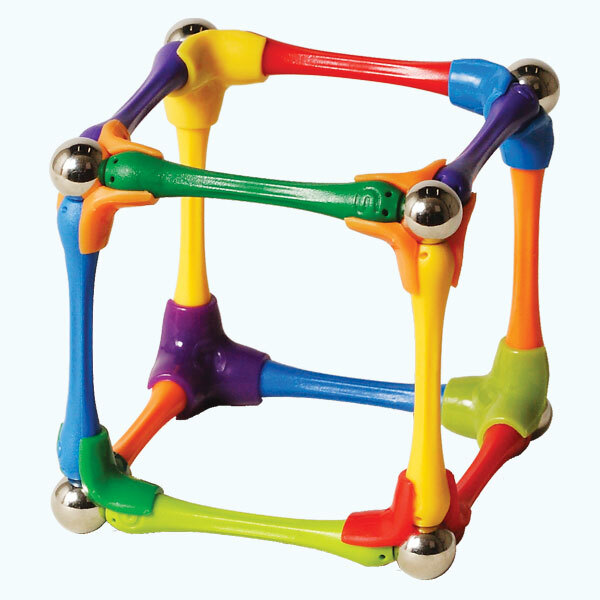 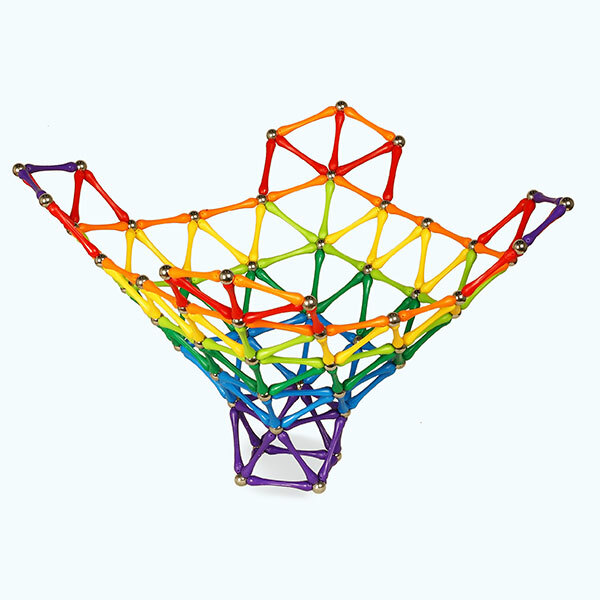 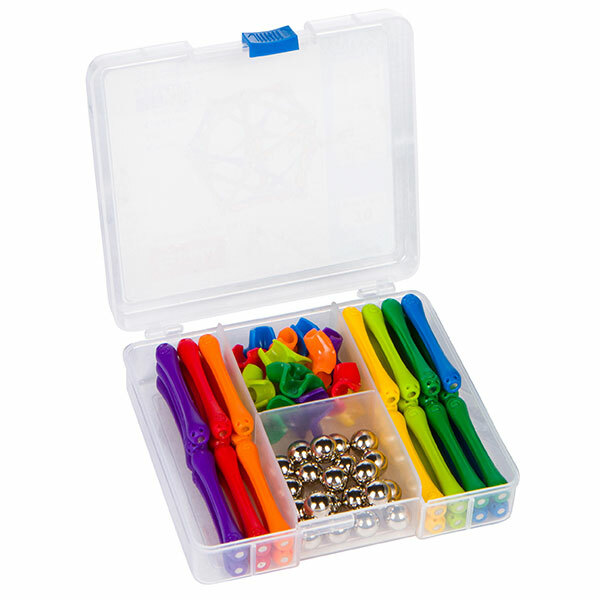 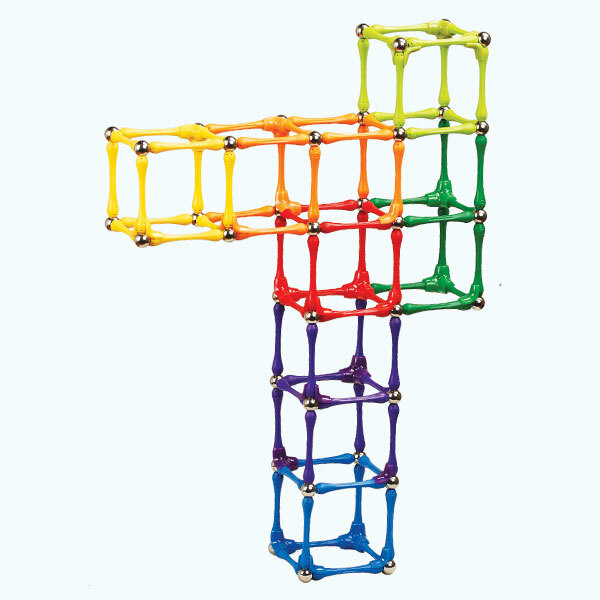 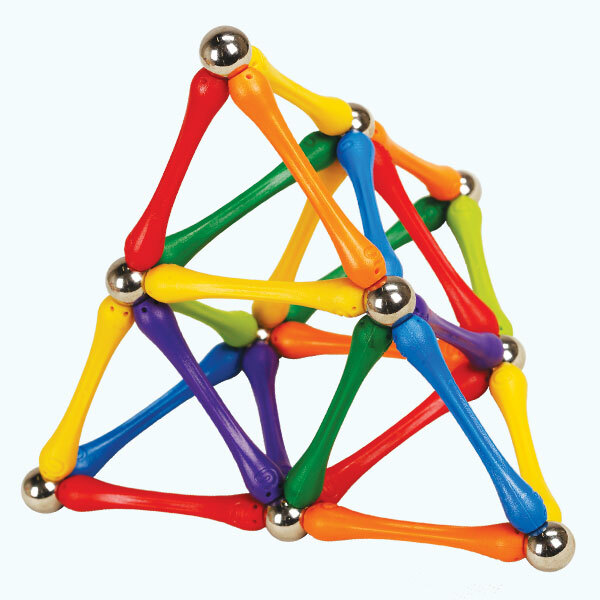 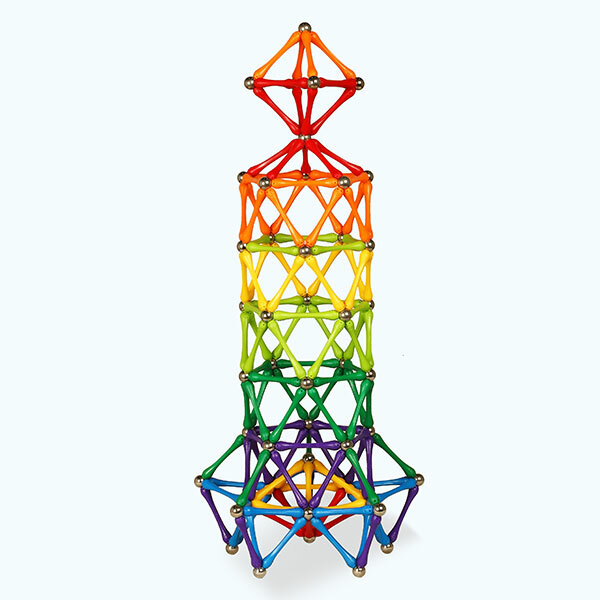 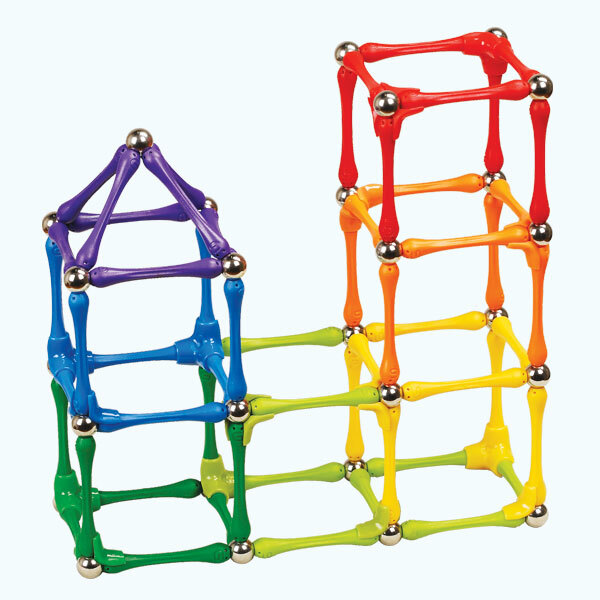 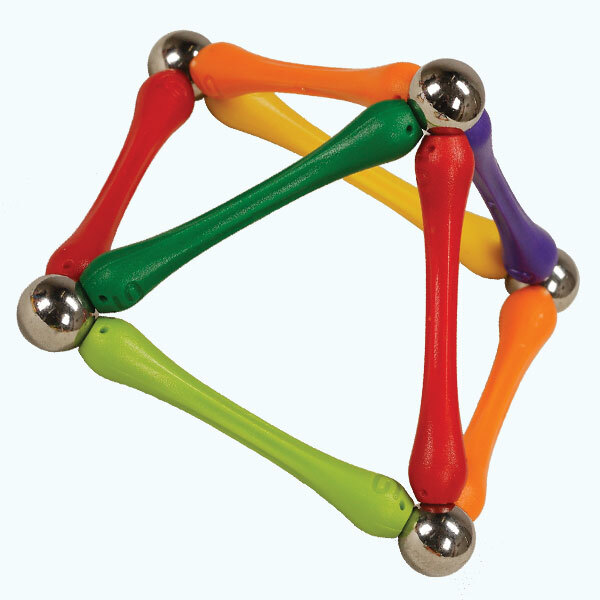 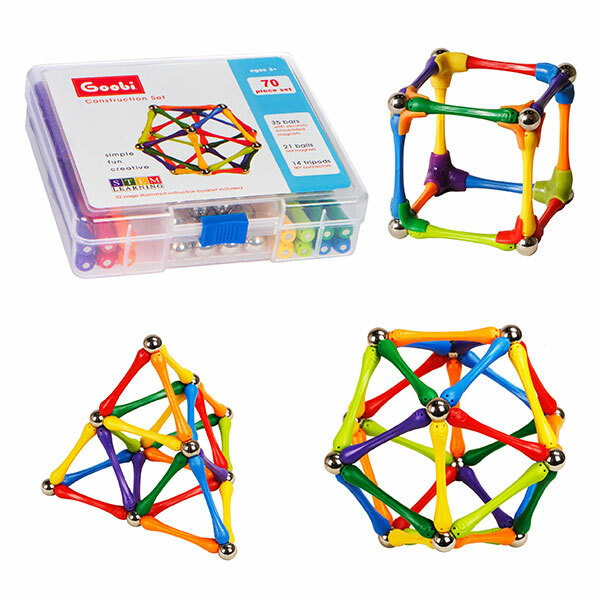 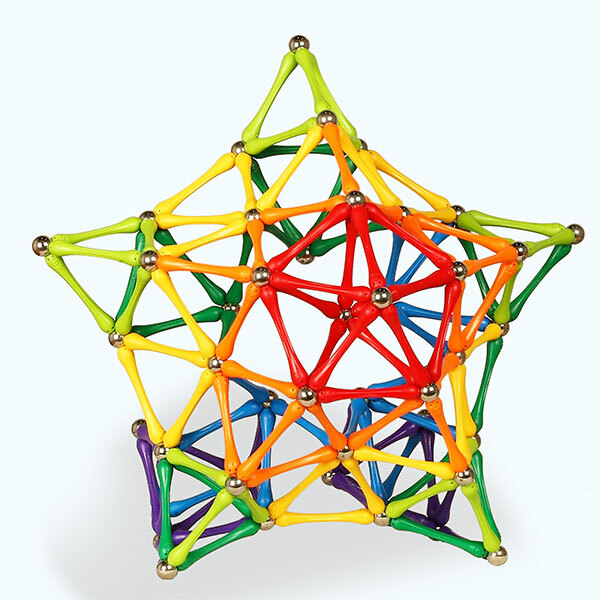 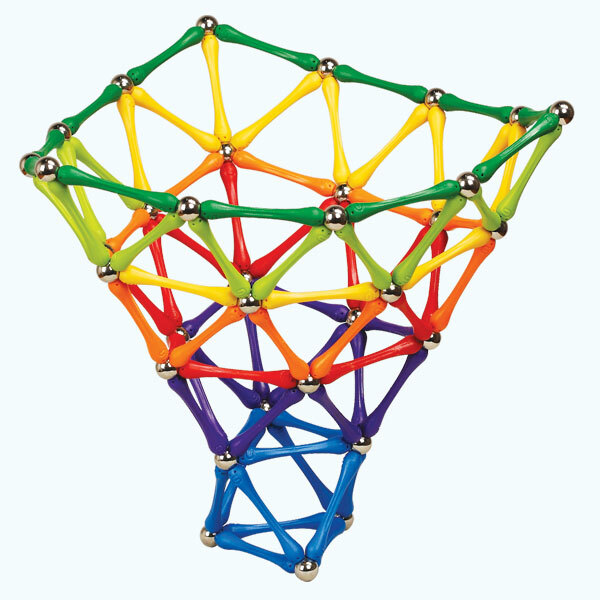 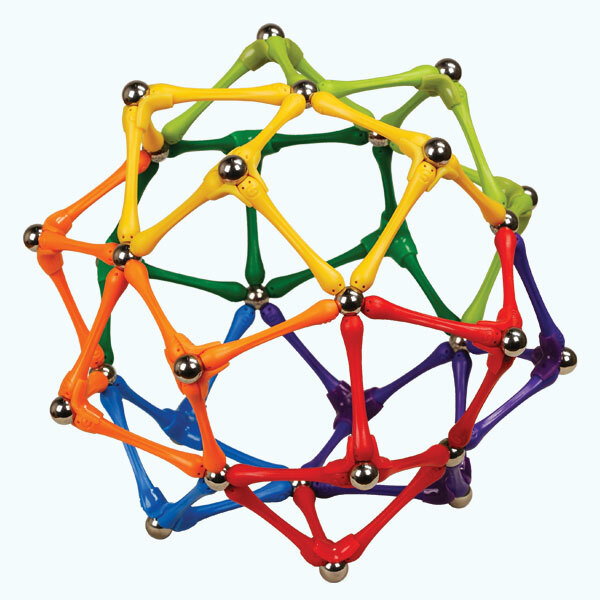 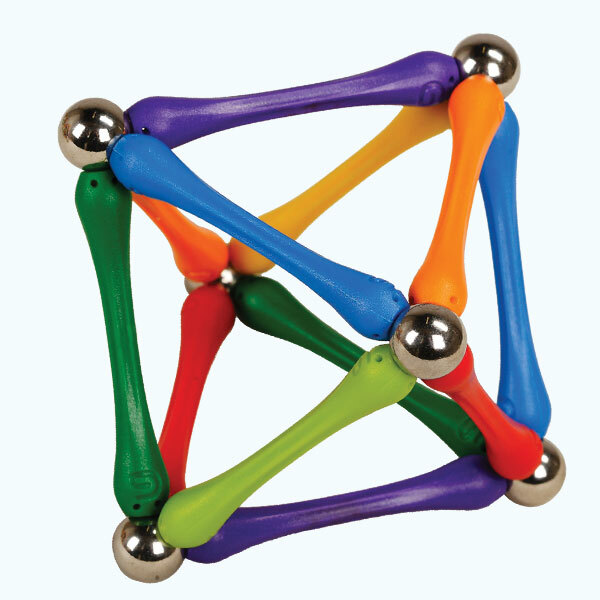 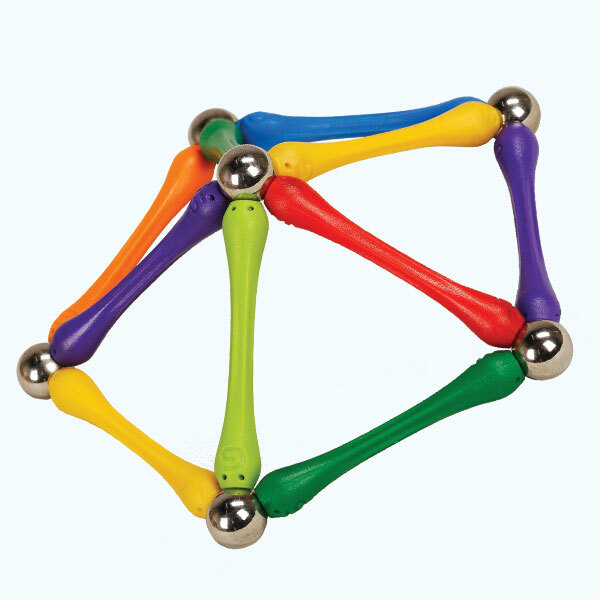 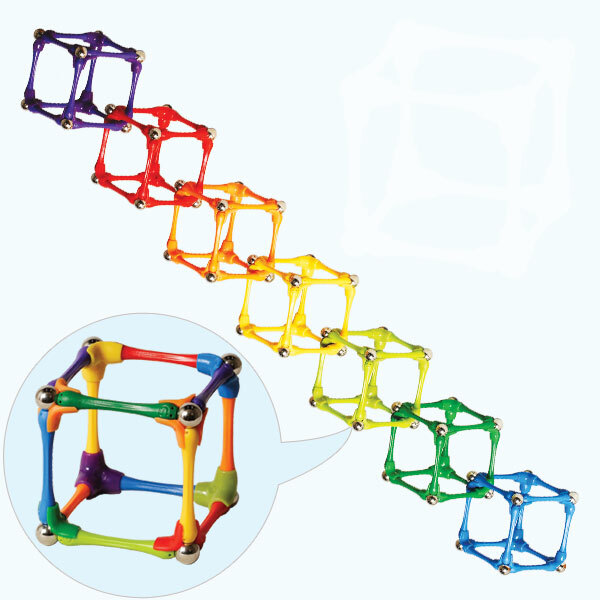 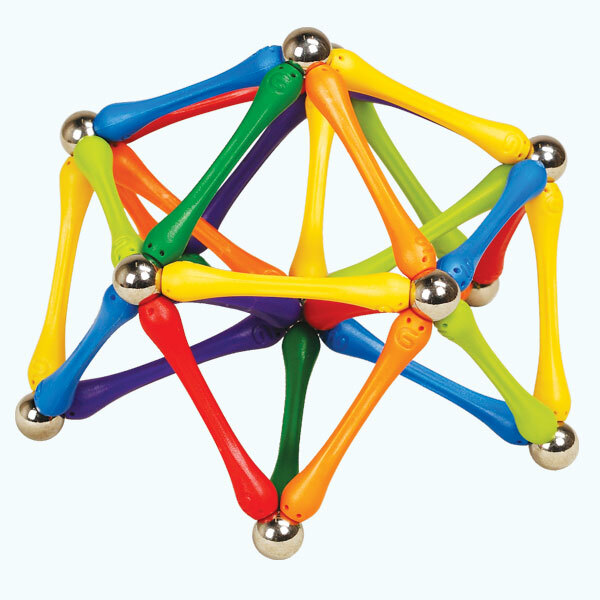 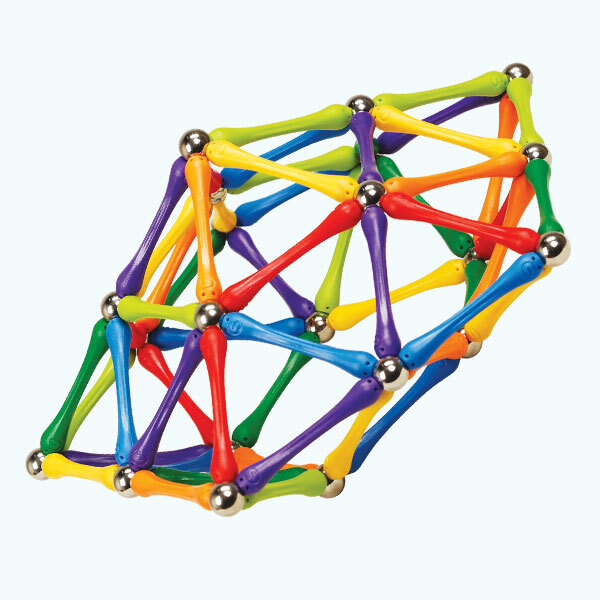 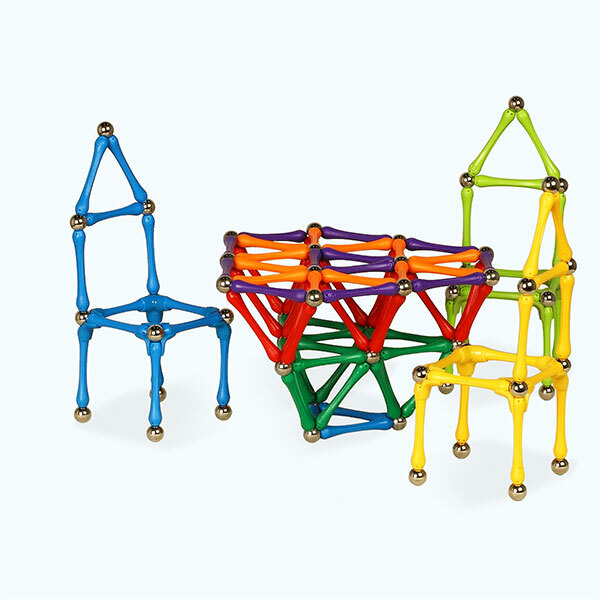 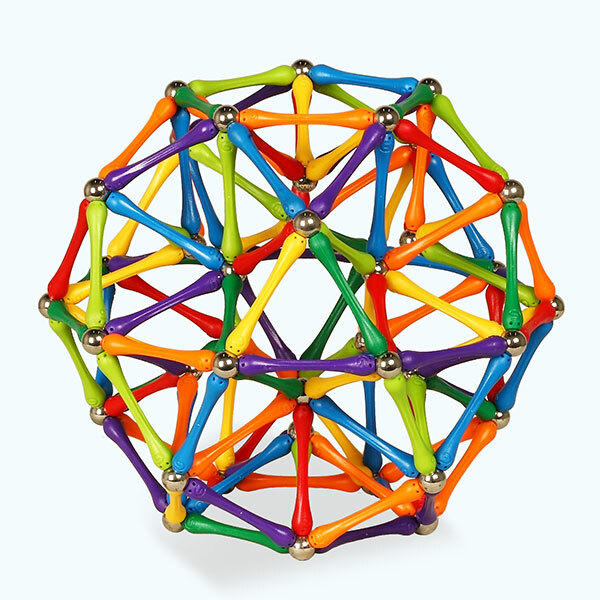 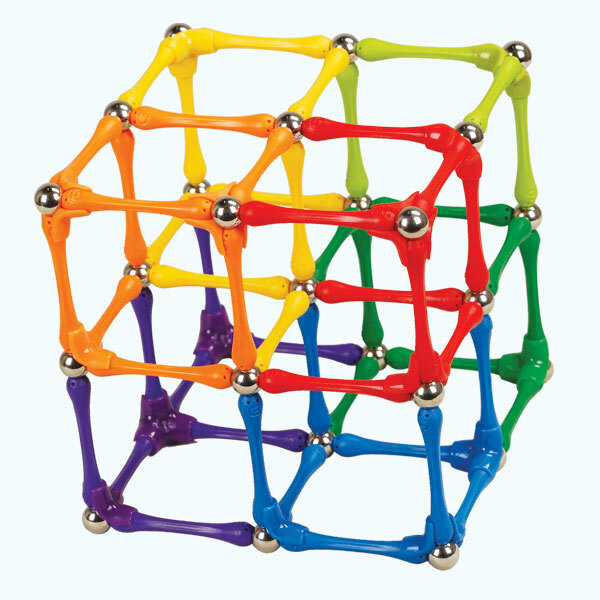 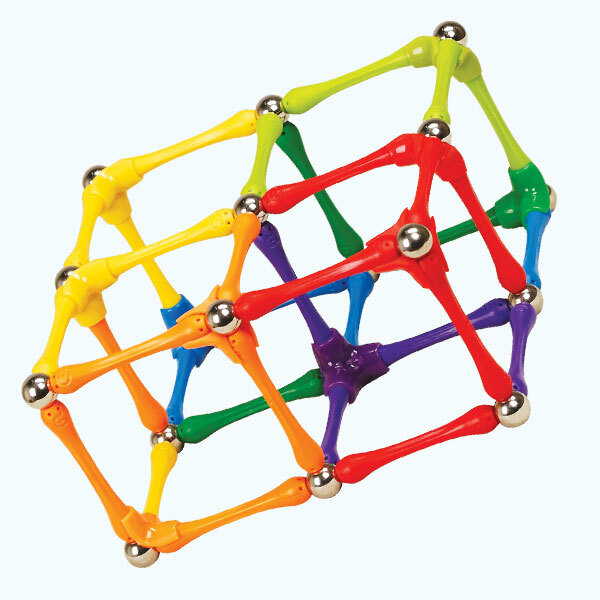 The Award Winning Goobi Magnetic Construction Set is an educational toy with S.T.E.M. 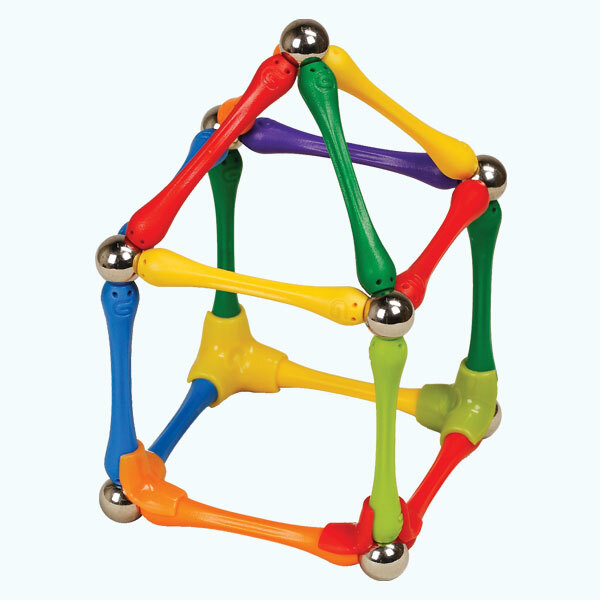 Learning Profile. 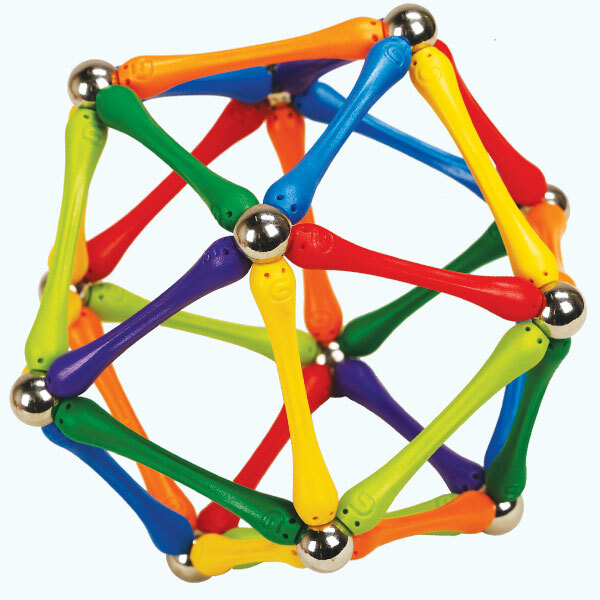 Tested, certified and in compliance with Toy Safety Standards in the USA, Canada, EU, Australia and New Zealand. 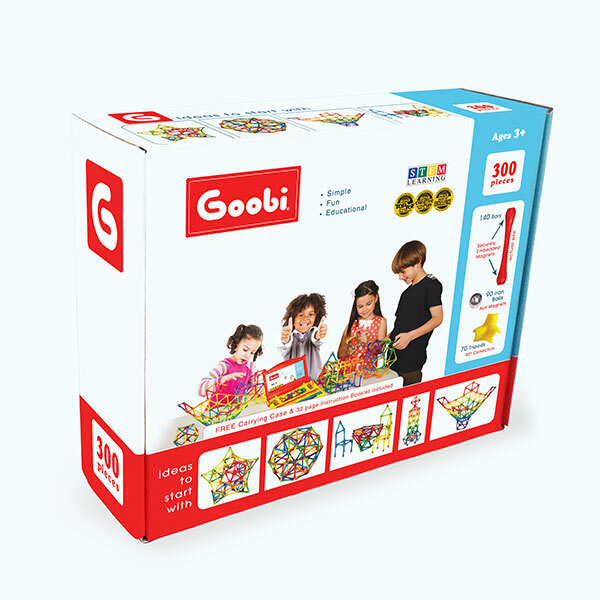 Goobi 300 piece building kit comes with a custom designed ergonomic carrying case in Goobi theme. 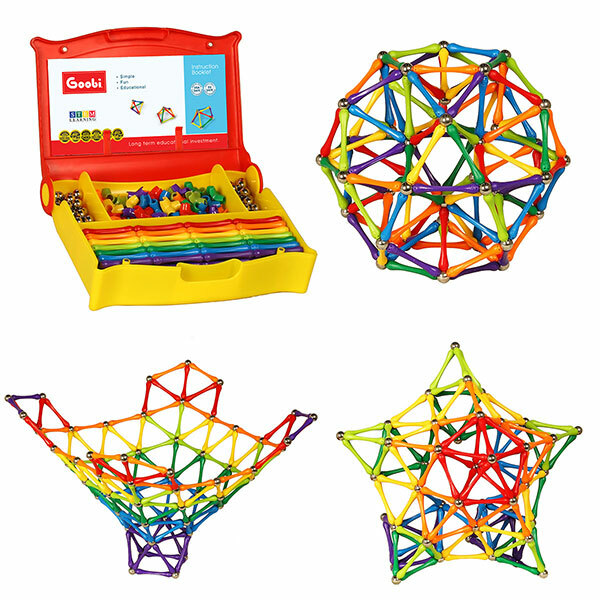 Goobi 300 piece building set contains 300 pieces: 140 bars, 90 iron balls and 70 tripods. 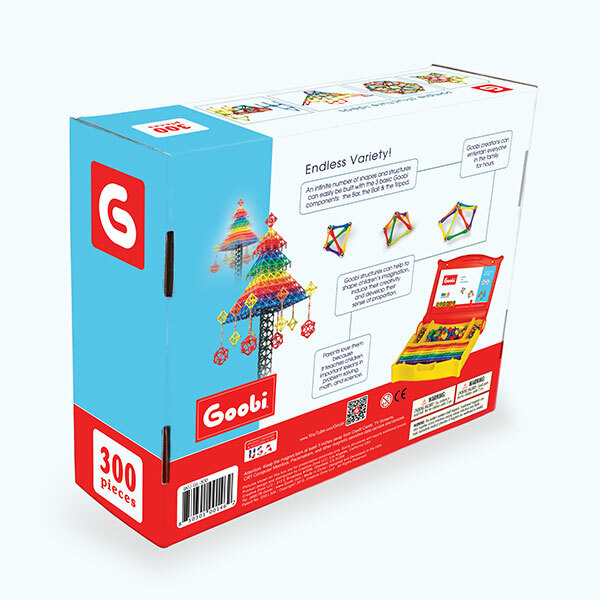 Goobi 300 piece construction toy, as well as all other Goobi magnetic construction kits, come with a 32 page colorful Instruction Booklet.